When I told my friend that my favorite missing body parts cultural artifact was the leg lamp in Christmas Story, it was not the truth. Because my friend doesn’t really talk to me and I don’t really talk to him, it could be construed as not a lie. It was a good cultural allusion, let’s leave it there. Here is my truly favorite missing body parts cultural artifact. It is personal and so I didn’t go here in the post. 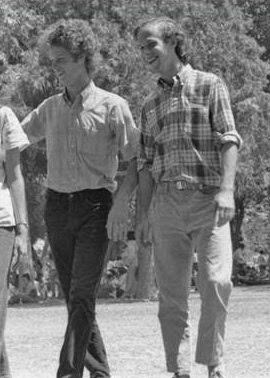 I spent the summer of 1968 in Delano, California, working as a volunteer for Cesar Chavez and the United Farm Workers Organizing Committee. I had finished my junior year in high school and so was a rising senior, although we didn’t use that term then. I worked on the crew that put out El Malcriado, the Union newspaper. 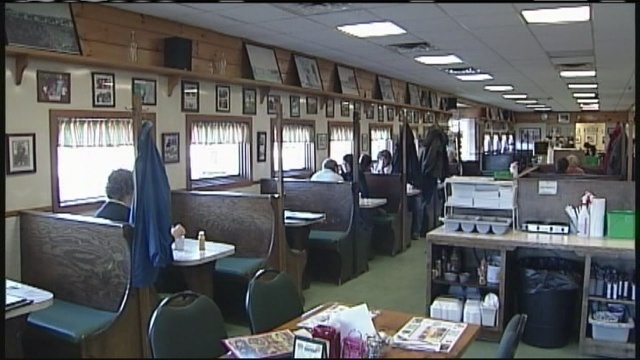 Five or six or us worked in a small shack at Forty Acres in Delano. One of the five was Doug Adair. 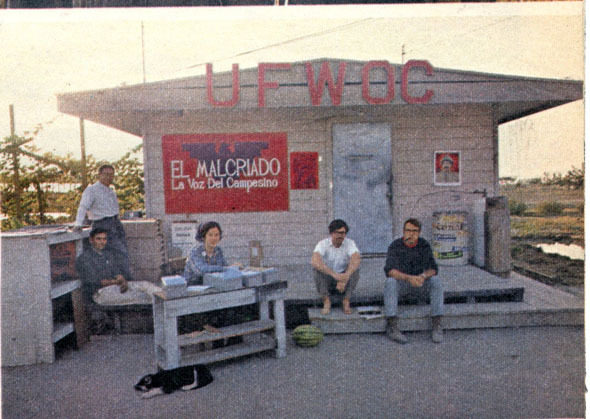 Doug had been with the UFW since the fall of 1965, when he quit his job picking peaches in Visalia and joined the grape strike. He had worked for El Malcriado for most of the last three years. This photo is from four years later. 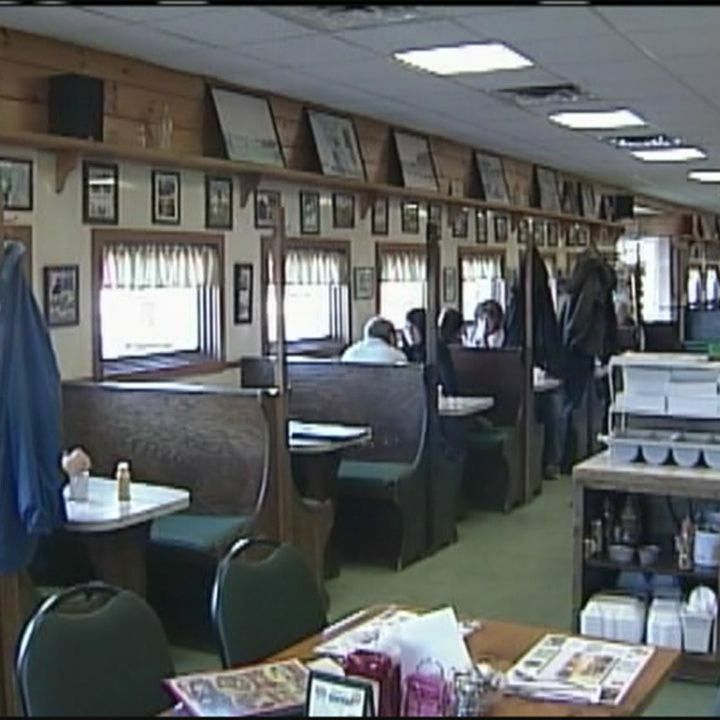 Doug had been arrested during a strike in Delano – White River Farms or was it Lamanuzzi-Pantaleo? – and lawyer Steve and legal worker Tom were defending him in Justice Court in Pixley. 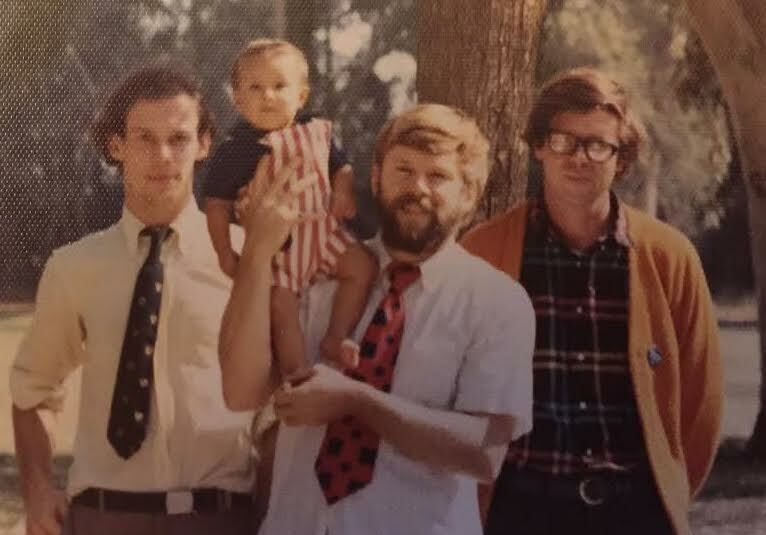 Doug had become my mentor in 1968. He organized me back into working for the Union in 1970 when he was sent to the Philadelphia grape boycott. He was my mentor then. When I moved to California for good to work for the Union in August 1972, Doug was working in the grapes for Tenneco, living in a predominantly Yemeni farm labor camp in Earlimart. He was my mentor then. He still is today. 50 years later. How lucky! In the summer of 1968, Doug was living on the western edge of Delano with his girlfriend Lisa Mei Lee. He was acting in loco parentis for three sons of Dolores Huerta, the passionate, energetic Vice President of the Union. She was on the road almost all the time, so her children were spread among Union families in Delano for the time being. The boys were Fidel, Emilio, and Vincent. Doug invited me to leave the dump behind People’s Bar where I was living and move in with them. I did. 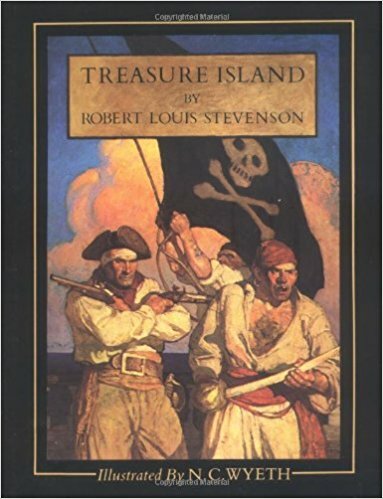 Every night, Doug and Lisa and I would go into the room that the boys shared and Doug would read Treasure Island out loud. In 1973 I was working for the legal department and my best friend from Pennsylvania Cres Fraley was working in the Union print shop. 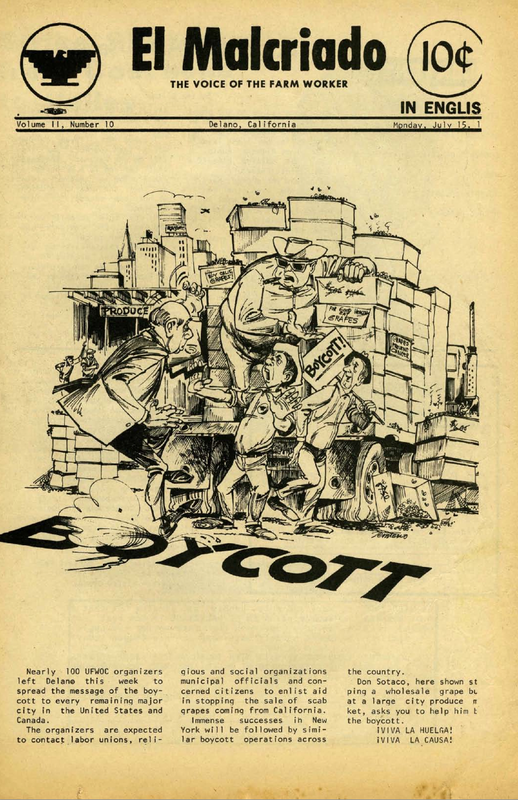 I typed excerpts from my writings from 1968 (Delano), 1970 (grape boycott in Philadelphia), and the 1973 strike. Cres and I made plates from the typed pages. For a cover, I used a line drawing that Lisa Lee had made of Doug propped on an elbow reading to us. I called the little booklet To Have Ten Toes. At night Cres and I printed and cut and collated the little booklet. Boy was I proud! One more circle-filling fun fact. 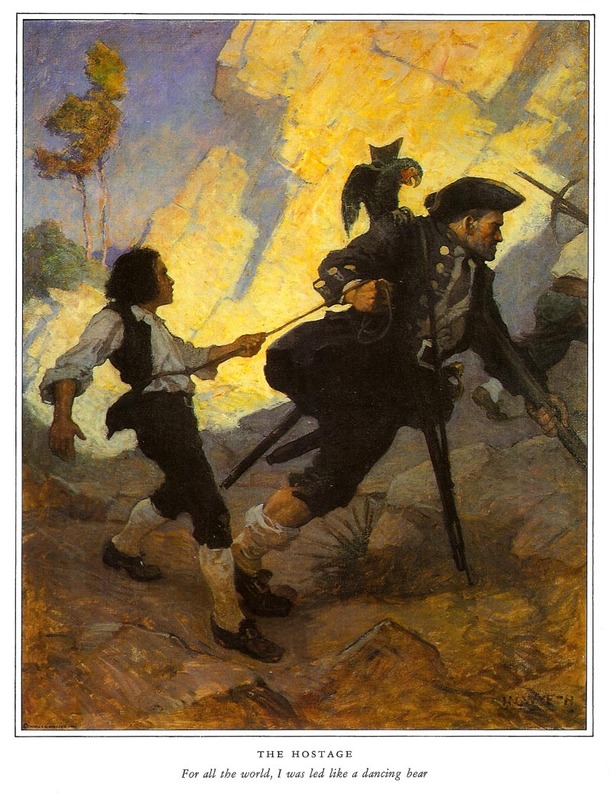 N.C. Wyeth is the illustrator who made the illustrations for Treasure Isand as shown above. 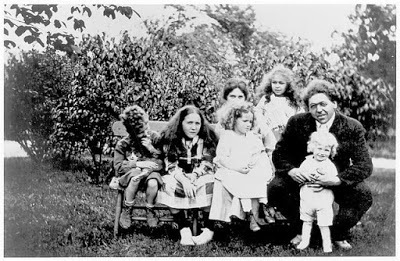 (Left to right): Nathaniel, Henrietta, Ann sitting on her mother’s lap, Carolyn, and N. C. Wyeth with Andrew. 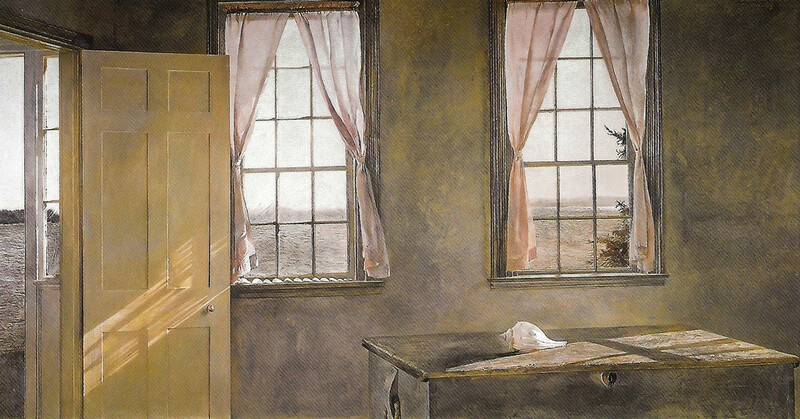 Wyeth was friends, maybe even best friends, with my maternal grandfather, Jean Beck, a musician and musicologist. The Wyeths would come to dinner for Christmas. The Christmas tree was lit by several hundred small wax candles clipped to the branches. Young Andy Wyeth, stood guard over the tree with a sponge on a long stick, ready to douse any emerging fire. 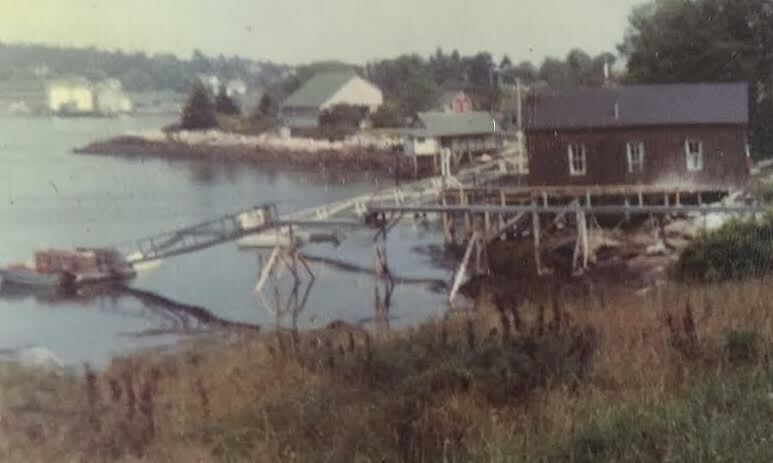 We went to Maine in the summer, a few weeks in a rented converted boat house in South Bristol. Once a summer we’d drive to Rockland, usually on a rainy day. 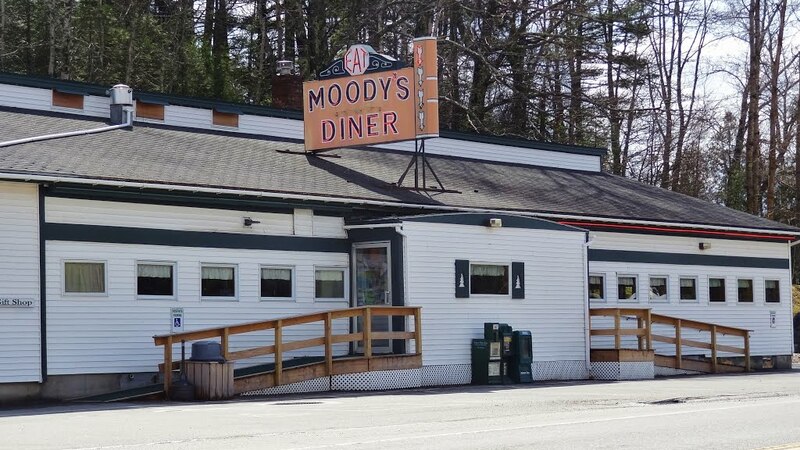 We’d stop at Moody’s Diner in Waldoboro for blueberry pancakes. The main event for us in Rockland was the Farnsworth Museum. There was a fair amount of Andy Wyeth art there. My mother would tell the Christmas tree story every year. 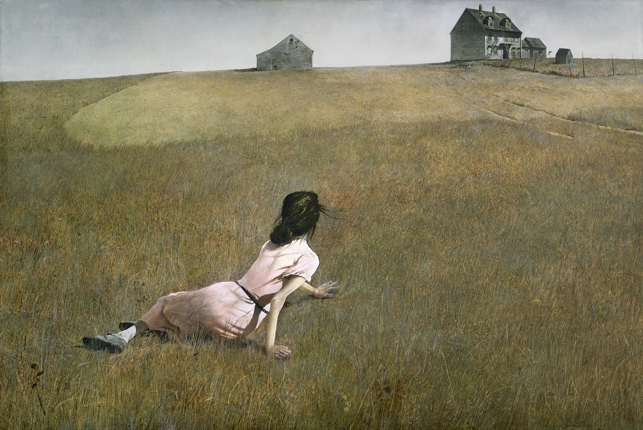 They loved Wyeth. They bought prints of Christina’s World and Her Room, had them framed, and hung them in our house in Pennsylvania. I think that the circle is closed. We’ve been there and back – Delano 1968, La Paz 1974, Bryn Mawr 1931, Rockland 1964. He can be a pain, my friend can. I’m happy with the choice I’ve made. 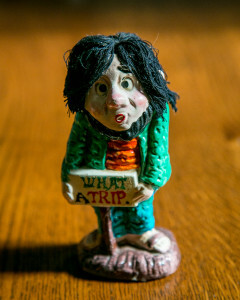 What does he think of the post?